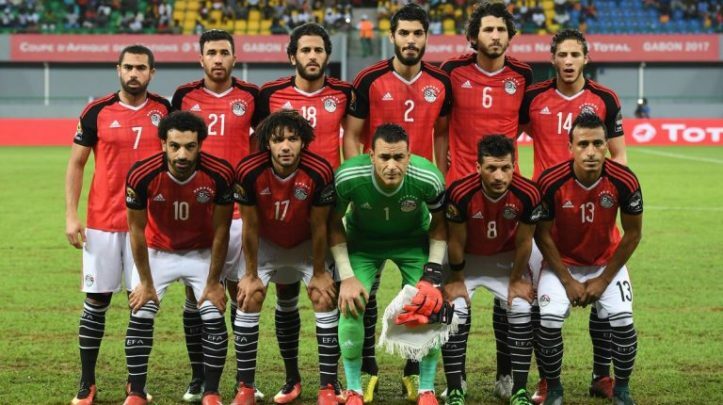 The delegation of Egypt’s Senior National Men’s Football Team will arrive in Nigeria on Sunday, 24th March aboard a chartered aircraft, for the prestige international friendly with the Super Eagles. Officials of both the Nigeria Football Federation and the Egyptian Football Association have confirmed to thenff.com that the team will fly into the Asaba International Airport direct from Niamey, Niger Republic – where they are due to play that country’s senior team on the final day of qualifying campaign for the 2019 Africa Cup of Nations (AFCON). The Pharaohs, like the Super Eagles, have made sure of a place at the finals taking place between 21st June – 19th July ahead of the final day of qualifiers, even before Egypt was handed the hosting right for the championship.